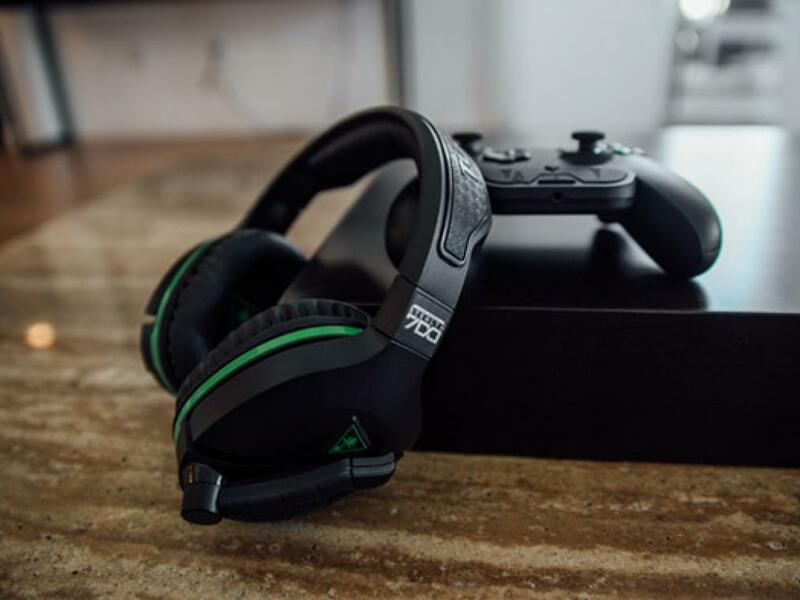 Turtle Beach Corp (NASDAQ: HEAR) stock dropped 18 percent Friday after the company’s 2019 guidance disappointed the market and amendments to second- and third-quarter 2018 reports due to erroneous accounting spooked the market. Turtle Beach short sellers made a $24 million profit on Friday and are now positive for the year, according to financial technology and analytics firm S3 Partners. 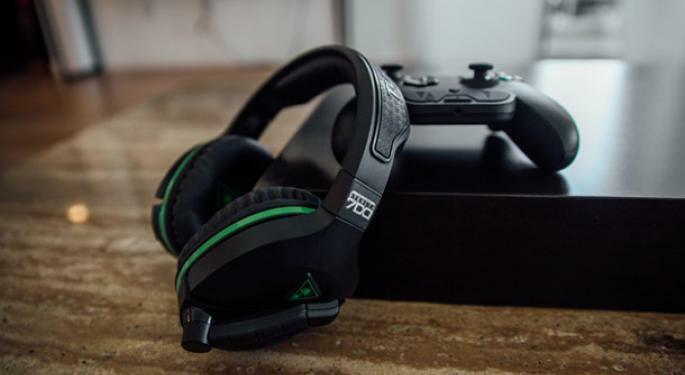 Despite Turtle Beach reporting record profits and revenue in the fourth quarter and increasing its market share by 3.7 percent, the market wasn't kind to the red-hot stock on Friday. Turtle Beach has the fourth-largest outstanding short position in the U.S. consumer electronics sector, according to analyst Ihor Dusaniwsky. Turtle Beach’s aggregate short interest of $146 million trails only Roku Inc (NASDAQ: ROKU), Garmin Ltd (NASDAQ: GRMN) and GoPro Inc (NASDAQ: GPRO) as the most popular shorts in that sector. Turtle Beach’s 9.05 million shares held short represent an incredibly high 72.6 percent of Turtle Beach’s float. 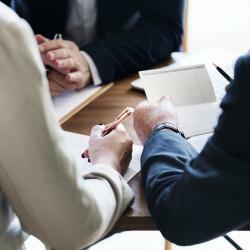 Because shares are so difficult for short sellers to borrow at this point, Dusaniwsky said new shorts are paying a borrow fee of between 130 percent and 170 percent. After Turtle Beach stock soared 687 percent in 2018, short sellers have aggressively added to their positions so far this year. Short interest is up 41 percent year to date, but Dusaniwsky said supply has limited additional shorting in recent weeks. “While shares shorted have only increased by 39 thousand shares, +0.43%, in March, stock borrow rates have jumped from 41.40% fee to 60.65% fee, a 47% increase,” he wrote in a report. Prior to Friday’s session, Turtle Beach short sellers were down more than $20 million year to date. They're now positive by $3.4 million on the year. The stock traded at $13.39 per share at time of publication.